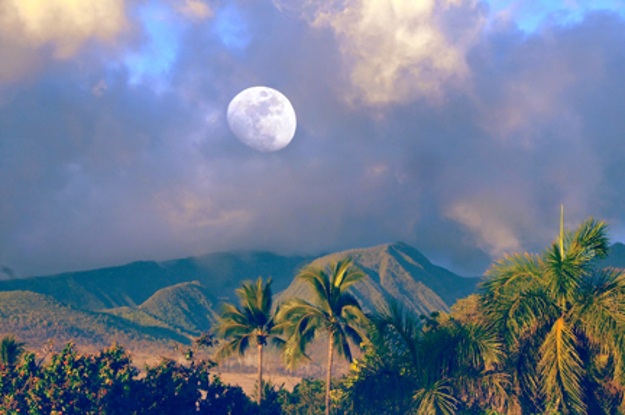 Photo courtesy of Dave Futch, Coldwell Banker Island Properties. 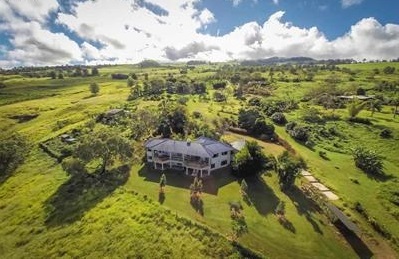 Coldwell Banker Island Properties, a Maui based subsidiary of Coldwell Banker, has acquired the operations of Coldwell Banker Maryl on the Big Island. The purchase will close on Sept. 1, 2018. 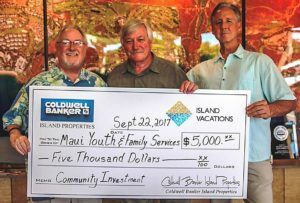 Company executives say the acquisition by Coldwell Banker Island Properties “solidifies the fast growth of one of Maui’s largest property management companies” as it expands its business and operations to the Big Island. Coldwell Banker Island Properties’ acquisition is motivated by the desire to expand its agent team and real estate agent operations, merging the Coldwell Banker Maryl real estate team with its own. 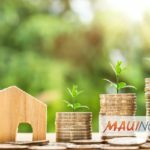 To support this team, the company boasts one of the most agent-centric real estate offices, including free transaction coordination, lead generation, marketing support, agent training, and other income producing initiatives, all backed by the reputability of the leading brand name in the real estate industry. 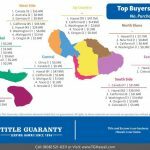 For further information about Coldwell Banker Island Properties, please contact Steve Houle at steve@houlefinancial.com or (808) 264-4328.